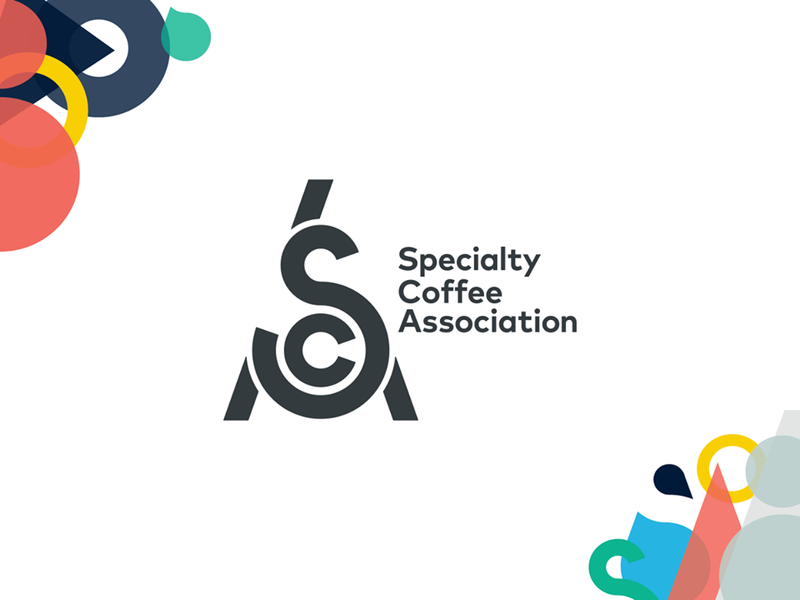 Caffè SCURO® is now officially a full member of the Specialty Coffee Association (SCA). Previous known as the Specialty Coffee Association of America (SCAA) and the Speciality Coffee Association of Europe (SCAE), which merge operations last August, revealed that they would unify under a single name the new (SCA). The Specialty Coffee Association is a nonprofit, organization that represents thousands of coffee professionals, from producers to baristas all over the world. Built on foundations of openness, inclusivity, and the power of shared knowledge, we act as a unifying force within the specialty coffee industry – invested in creating a worldwide circle of like-minded professionals.